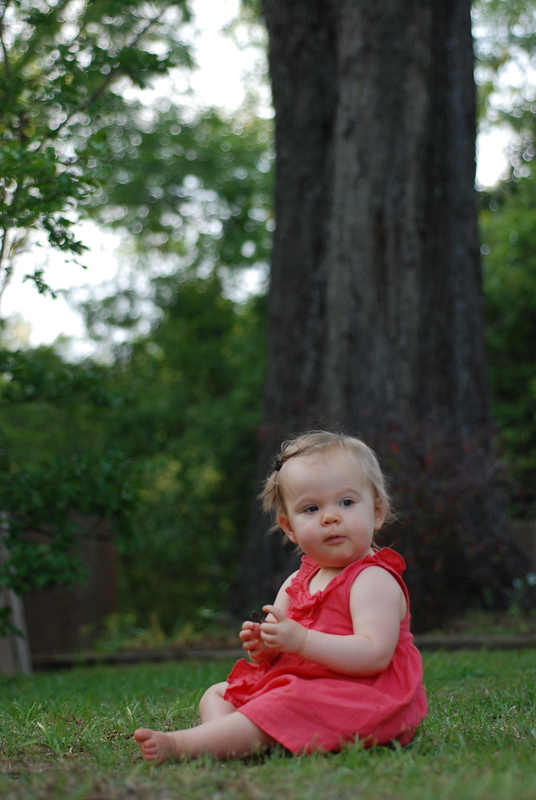 audrey and i spent the last part of mother’s day outside. she ate sticks and acorns. i took pictures. we enjoyed the evening of a beautiful day together. she is my mother’s day present.